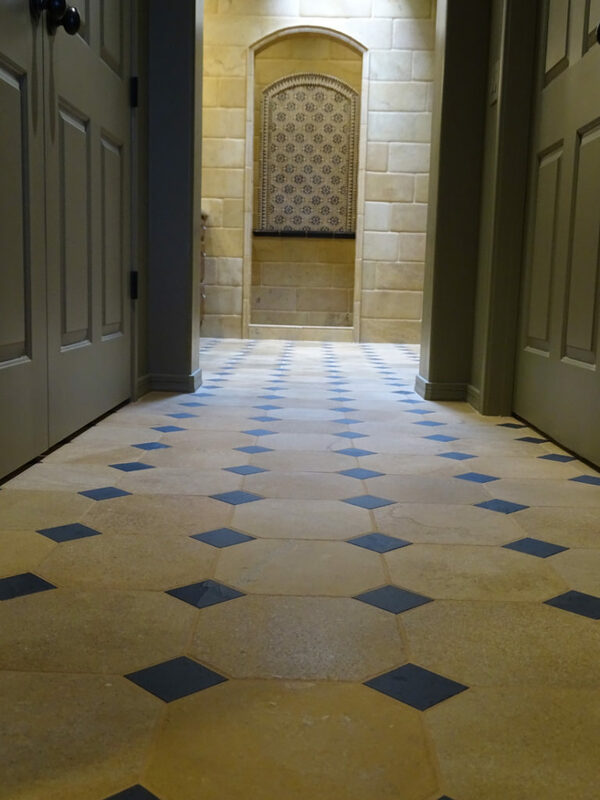 Each project is designed in full communication with the home owners: our role is not only to design the pattern and cut them harmoniously across spaces and along walls, but also to advise the homeowners on the full range of choices they have in regards to materials and finish. 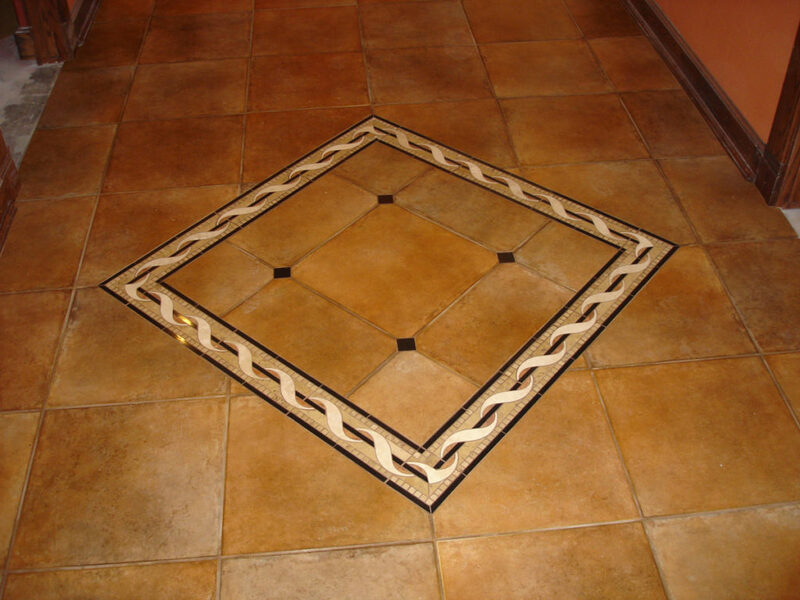 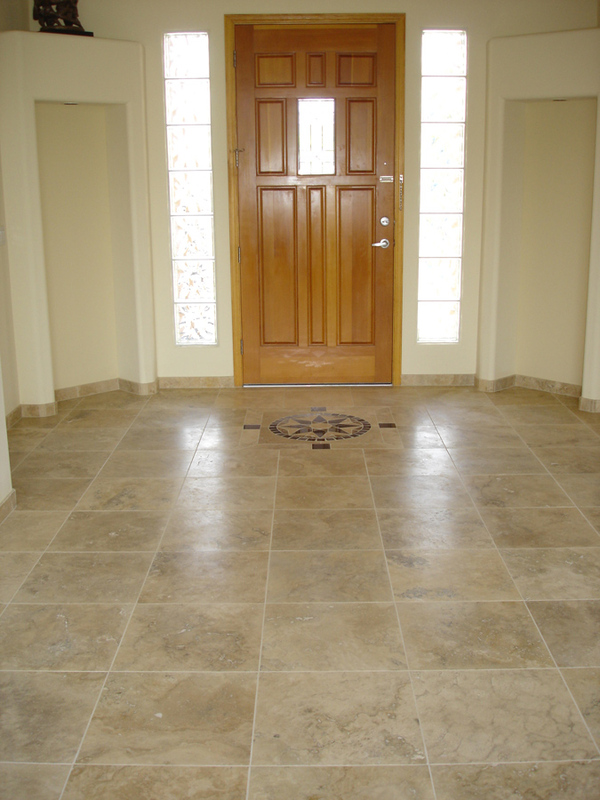 Tiled floor are made to last decades, even centuries. 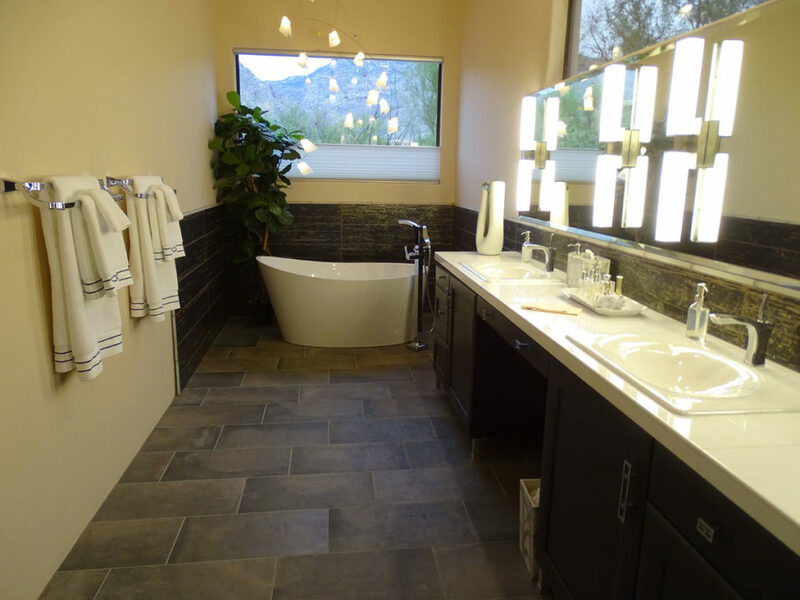 They will make or break the look of a home. 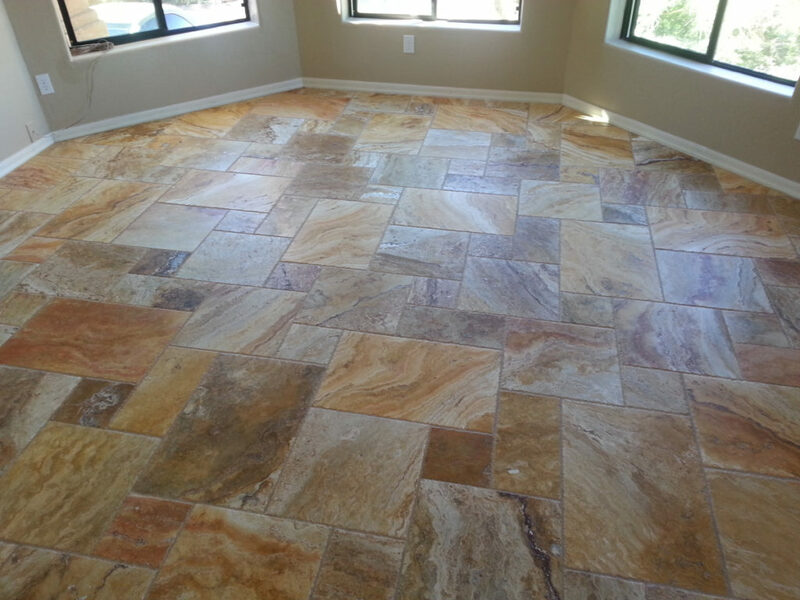 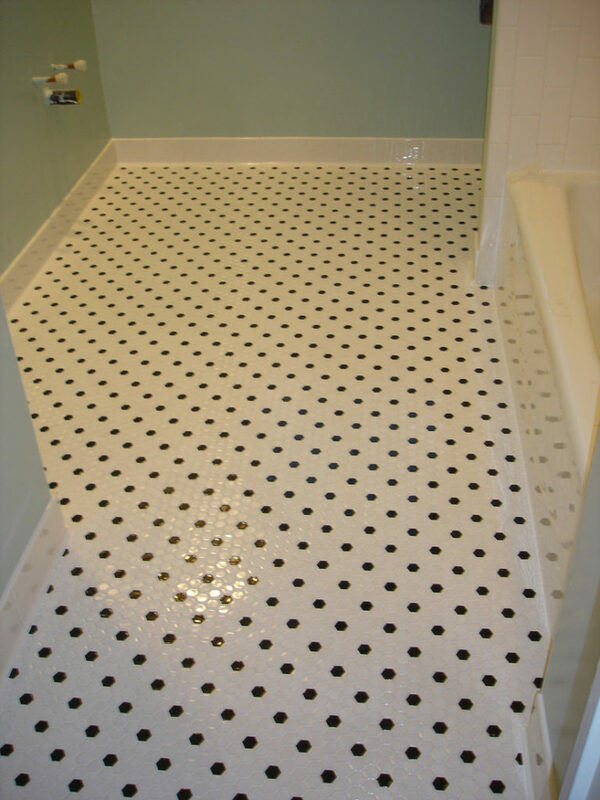 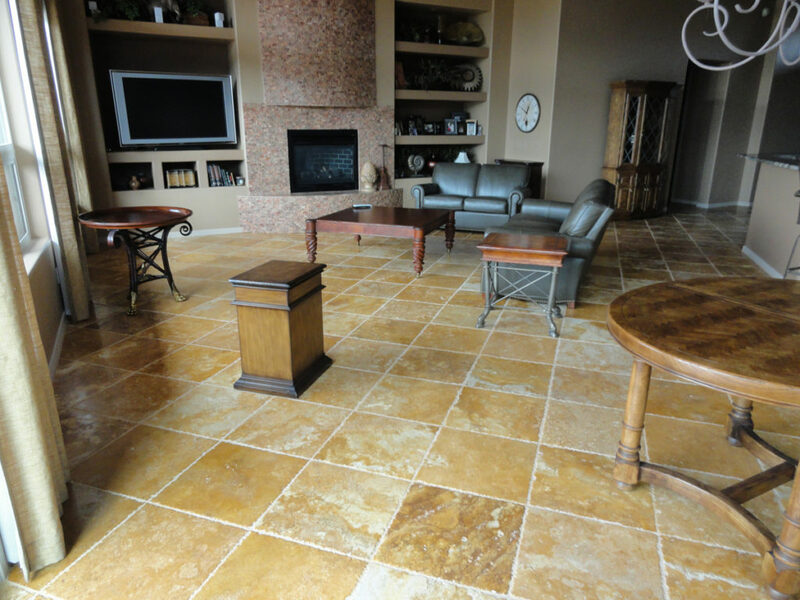 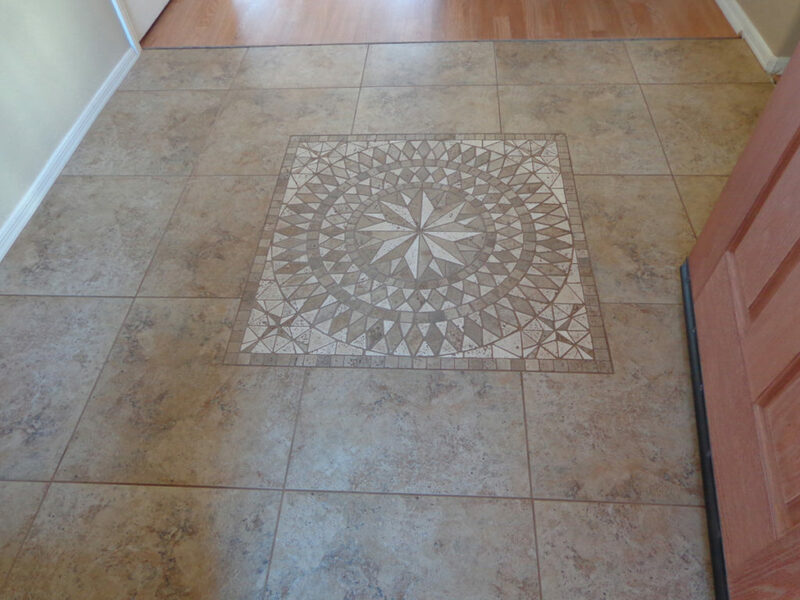 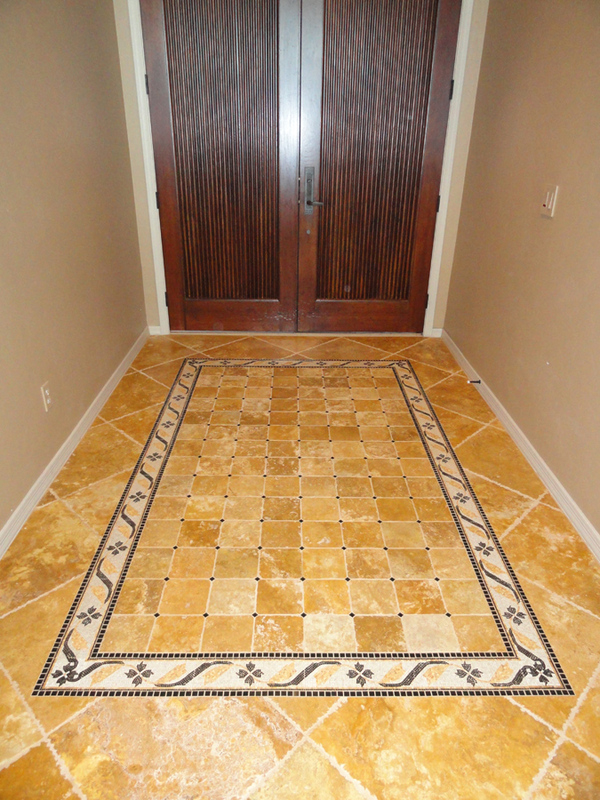 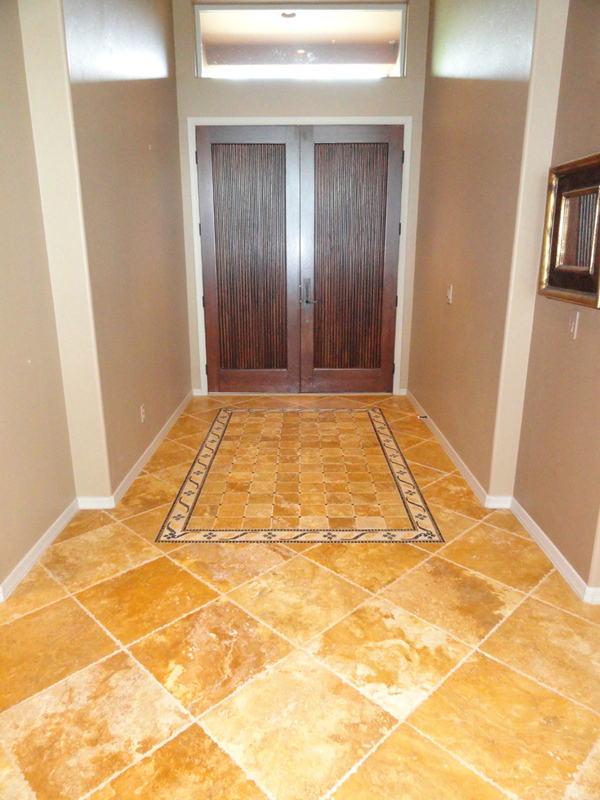 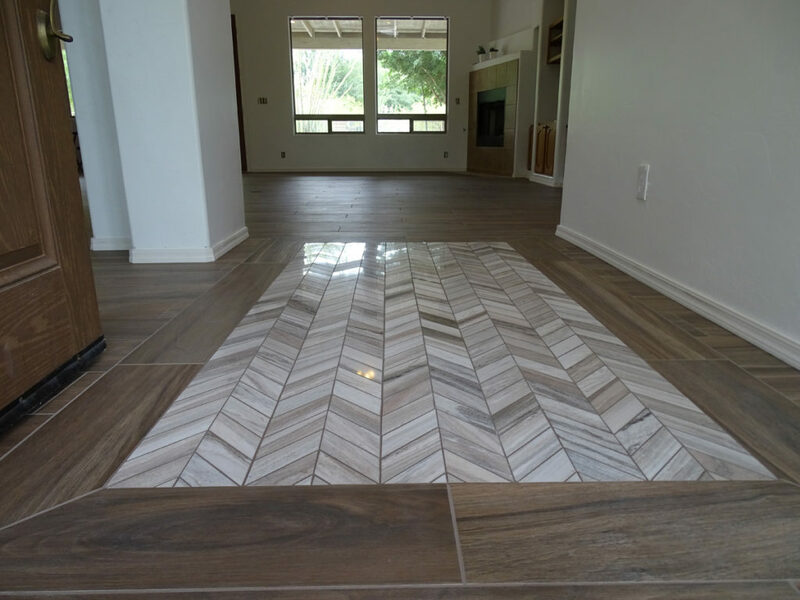 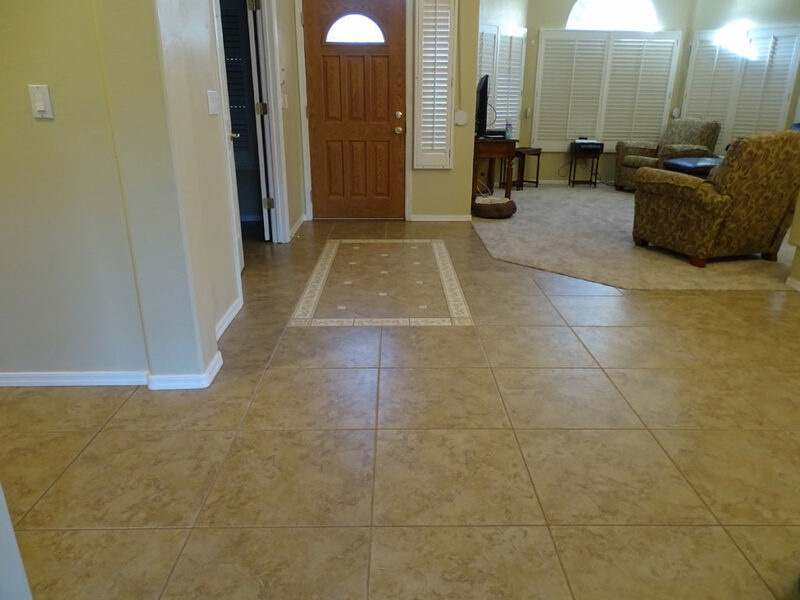 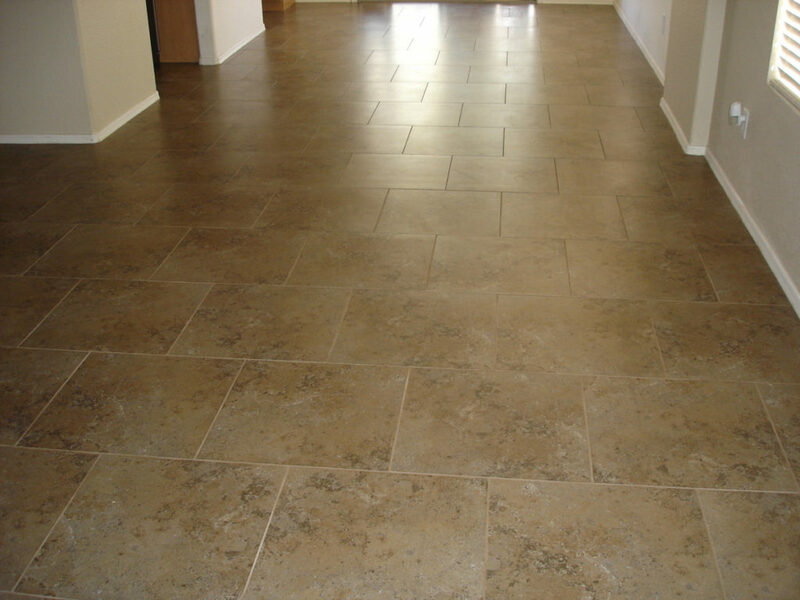 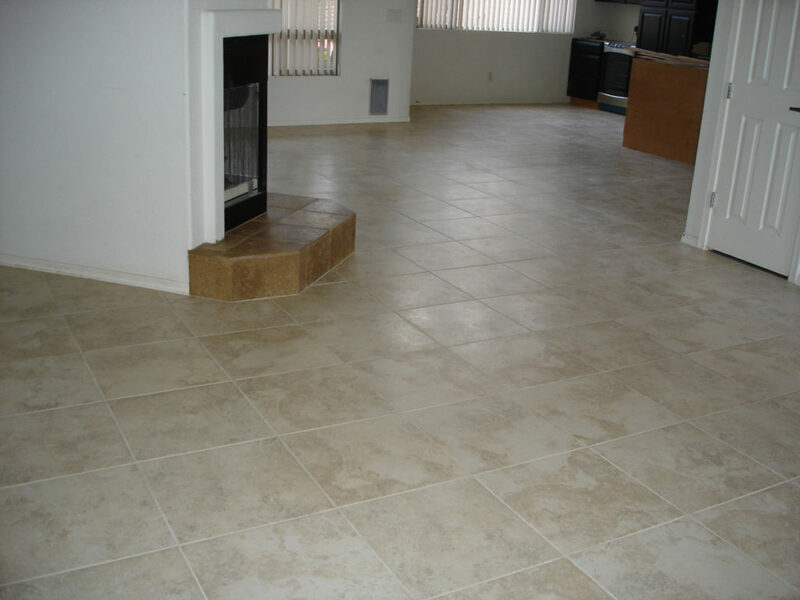 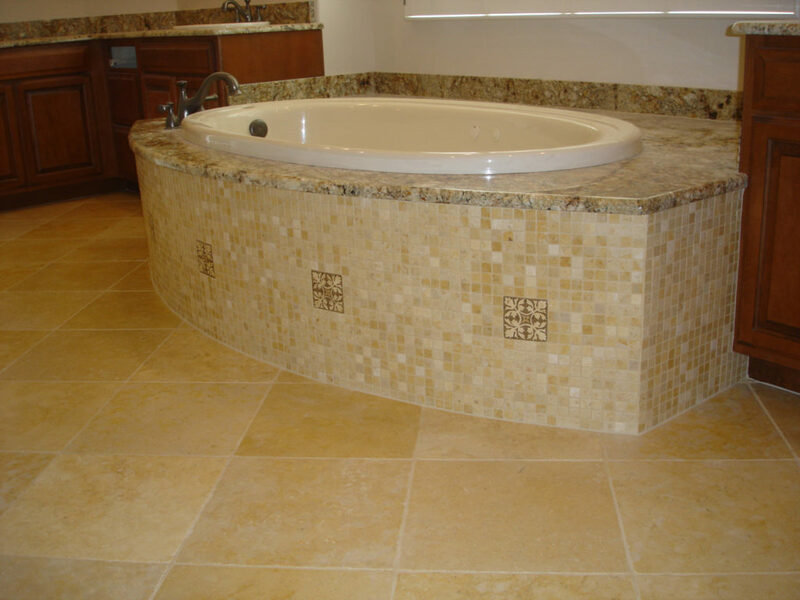 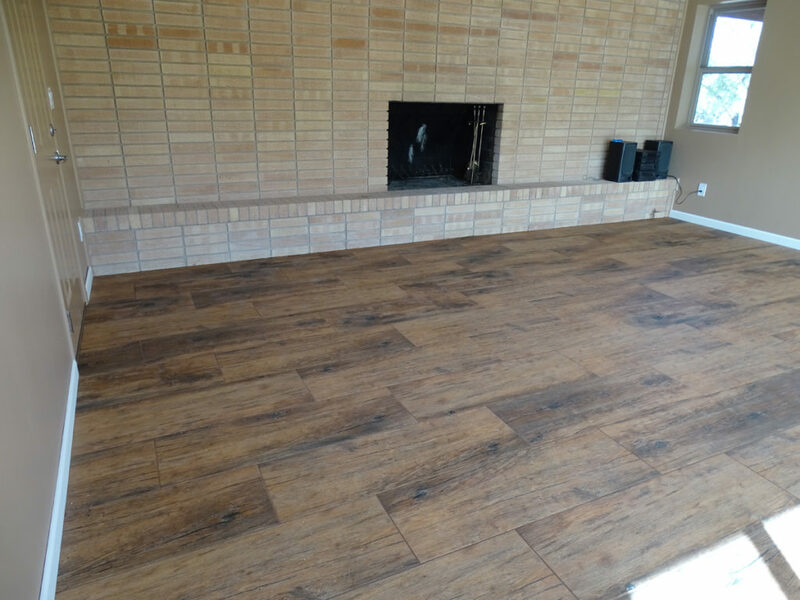 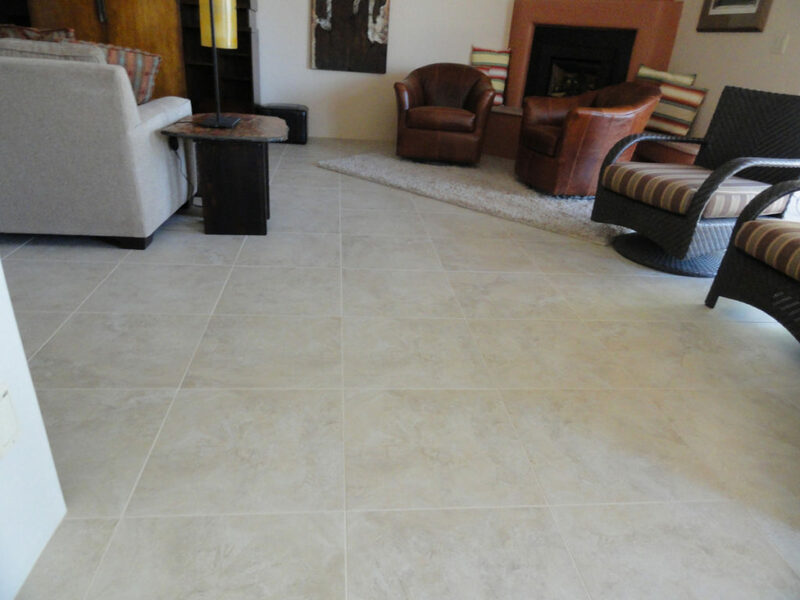 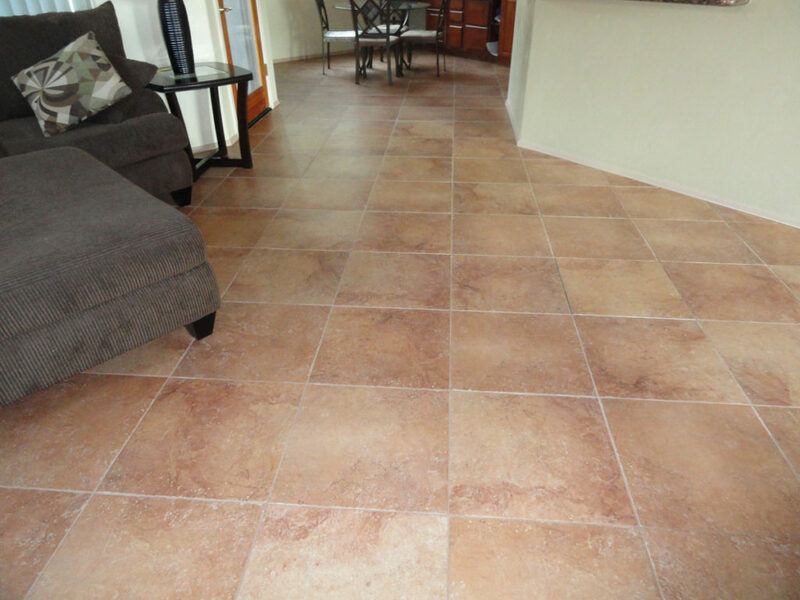 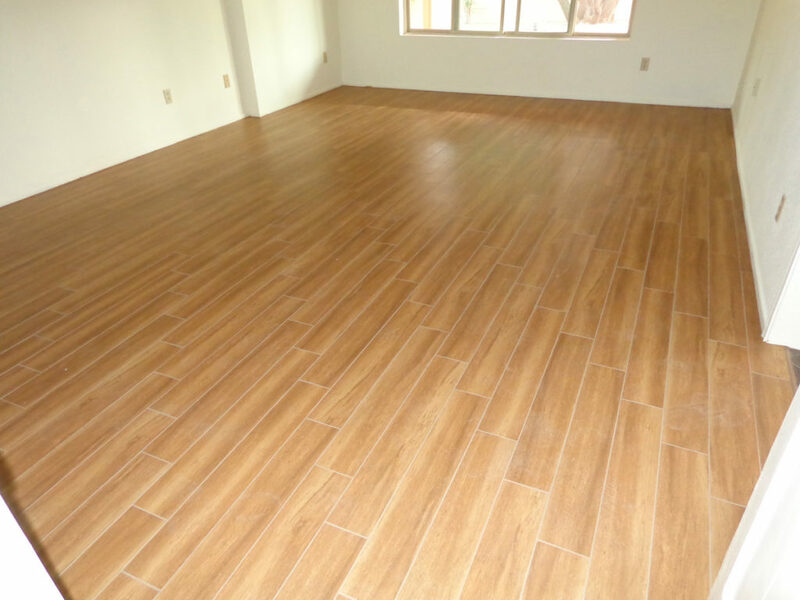 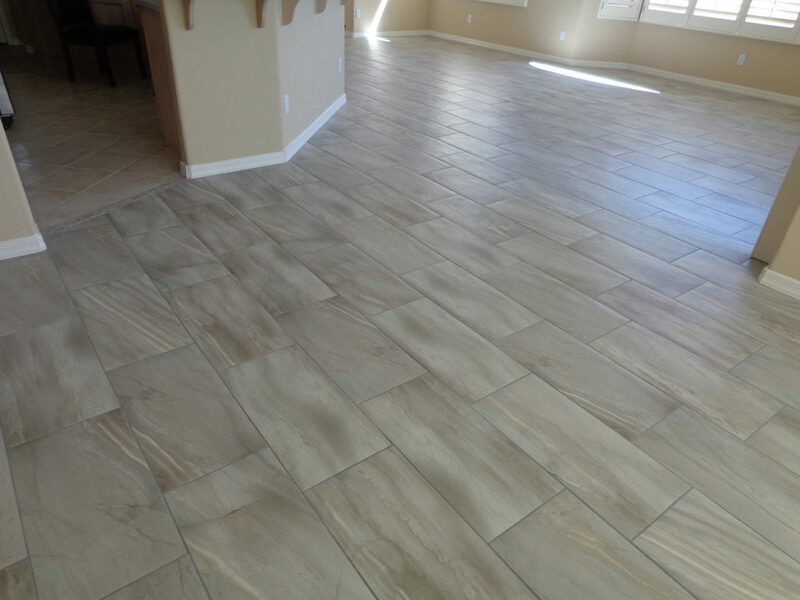 This is an aspect of the work of Certified Tile Installers: offering the best advice to our clients so that the outcome imagined actually happens, and home owners feel good in their home.